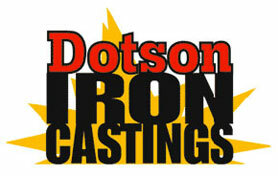 The Dotson Casting Masters course is happening May 17 and 18. 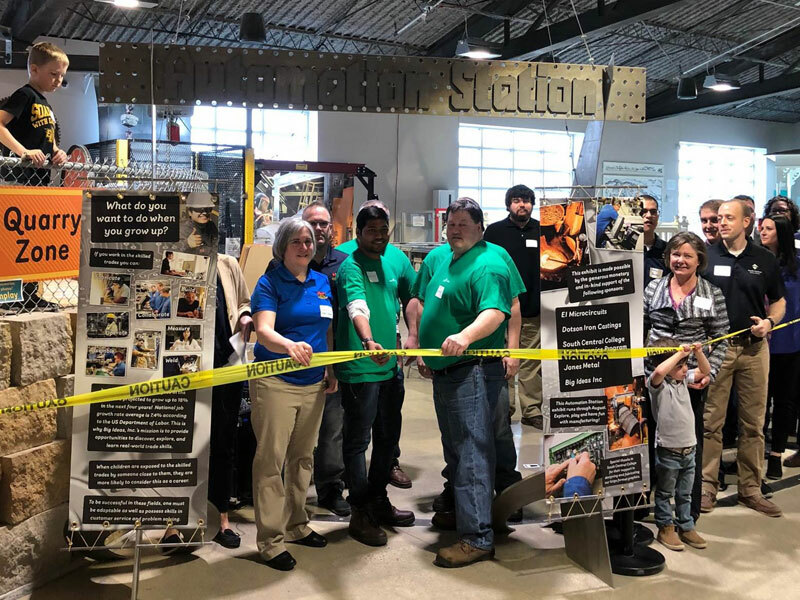 This unique opportunity allows you to see and learn about the latest casting technology around the world, in operation at Dotson Iron Castings! Molding: Get a chance to run a molding line for yourself where you will learn about filters, risers, cores, tooling and everything else that goes into making a good casting. Sand & Metallurgy: Tour the lab and look at microstructures to learn what a good casting looks like up close and personal. Also, learn about sand and the important role it plays in the casting process. 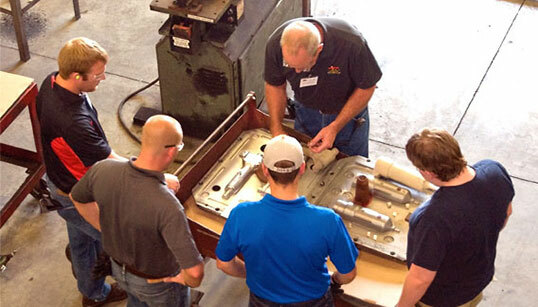 Finishing and Machining: Here we take you on a detailed tour of finishing, machining and the quality lab. You might even get a chance to run one of our machines. Casting Design Essentials XL (Dotson Engineering Team): This session expands upon our popular Casting Essentials course and takes you deeper into New Job Start-up, Solidification Modeling, Isolated Sections, and more. 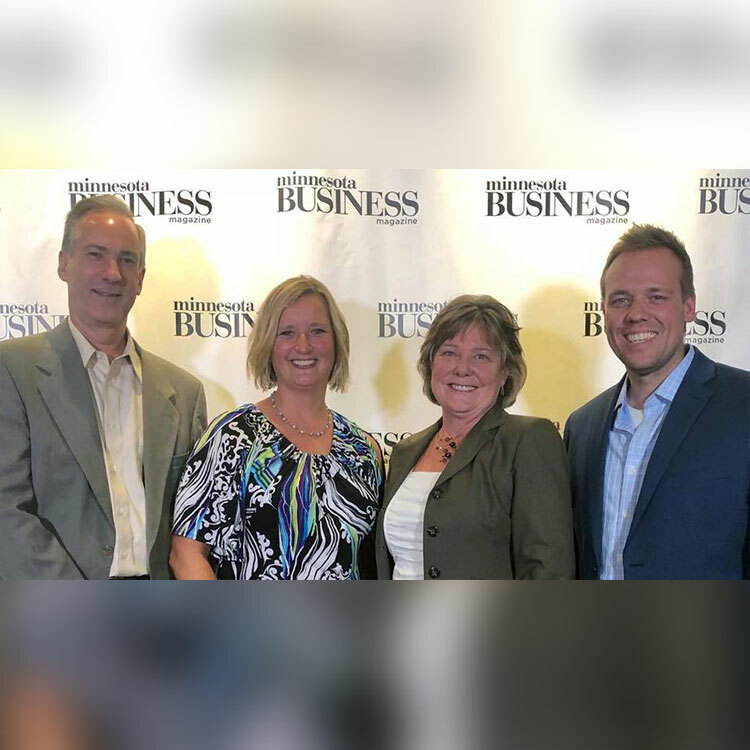 Contact Dotson to find out about future events.